Y’all. 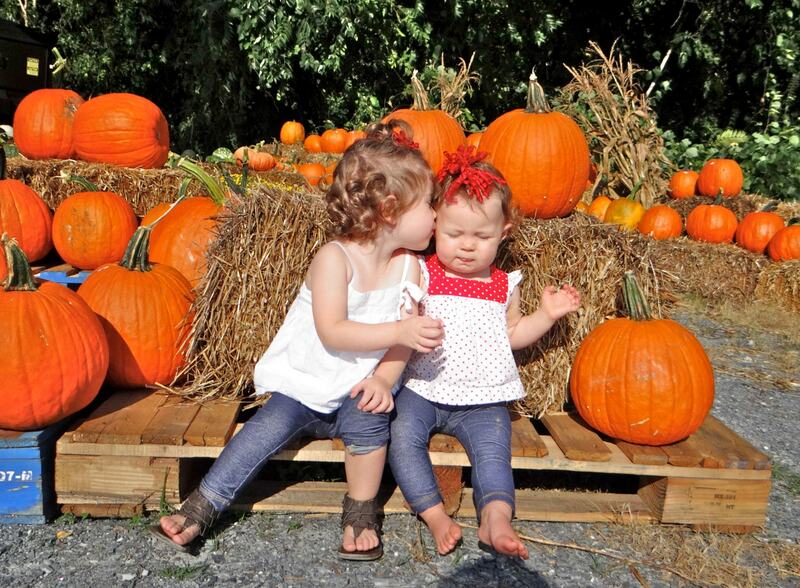 Is there anything better than Fall in Lynchburg? 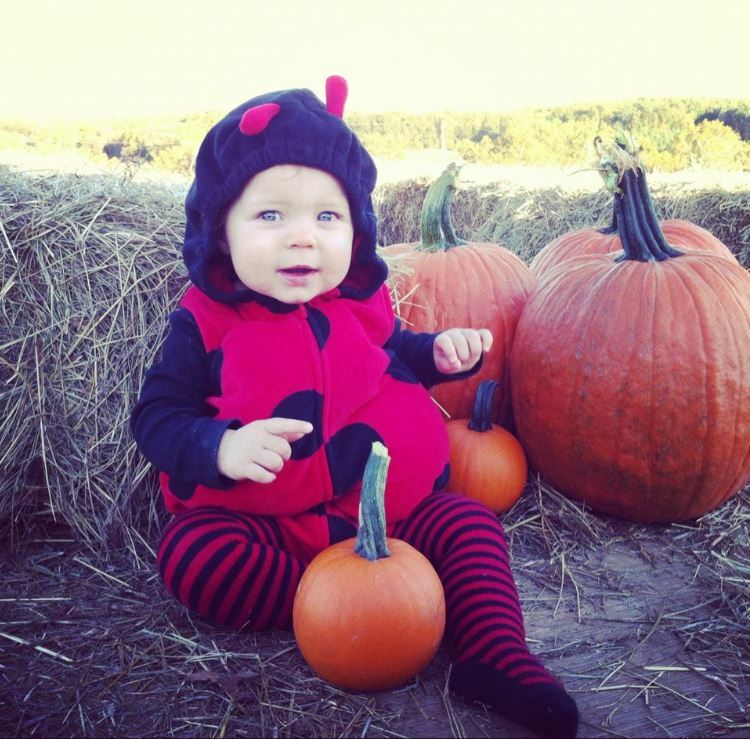 Get ready for pumpkin carving, apple picking, and family fun! 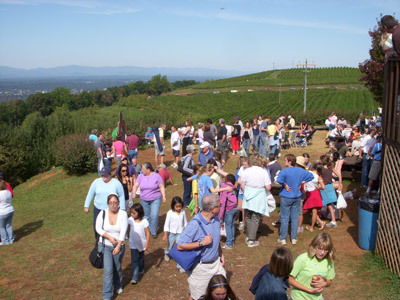 Lynchburg offers some of the best fall festivals in Virginia. 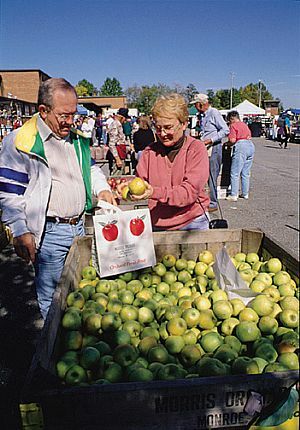 You’ll find games, crafts, local art, handmade gifts, pumpkins, fall decor, fresh-squeezed apple cider, brunswick stew, and so much more. And the best part? All of the following events are FREE and open to the public. 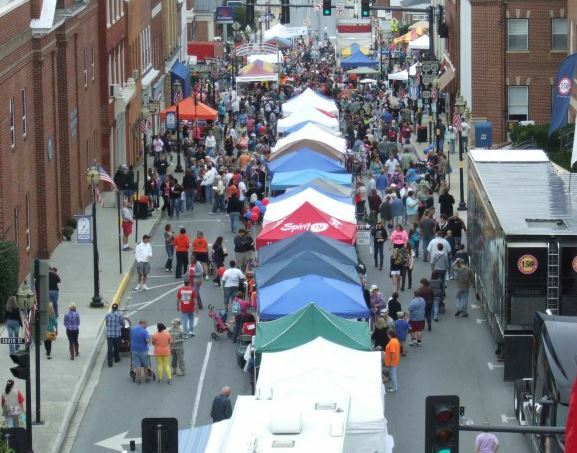 So mark your calendar for these fall festivals around Lynchburg, VA! 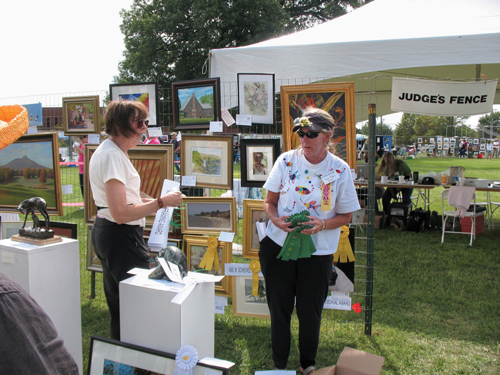 Stop by the mountain to see unique vendors specializing in country, primitive and unusual antiques, vintage garden appointments and accessories, shabby chic furniture, architectural elements, plants, and unusual quality crafts. 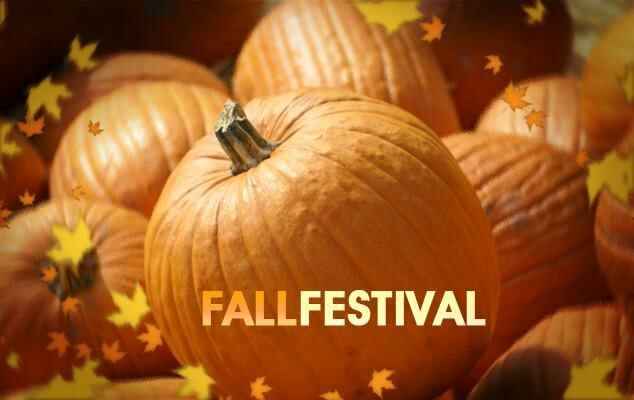 Enjoy musical performances, a jump castle, face painting, pumpkin decorating, rolling hoops, hopscotch, sack races, storytelling, and more for the kids! 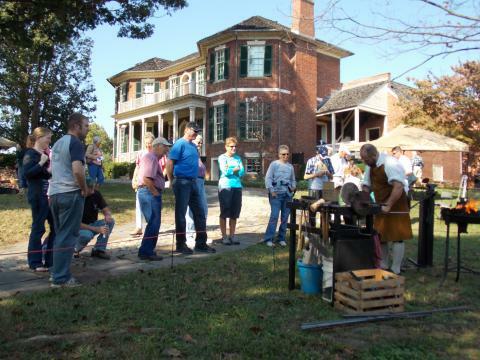 There will also be walking tours of Daniel’s Hill, native bow-making, beekeepers, blacksmith demonstrations, hearth cooking demonstrations, a quilt exhibit, and an antique fire truck. BBQ, popcorn, and baked goods will be available for purchase. 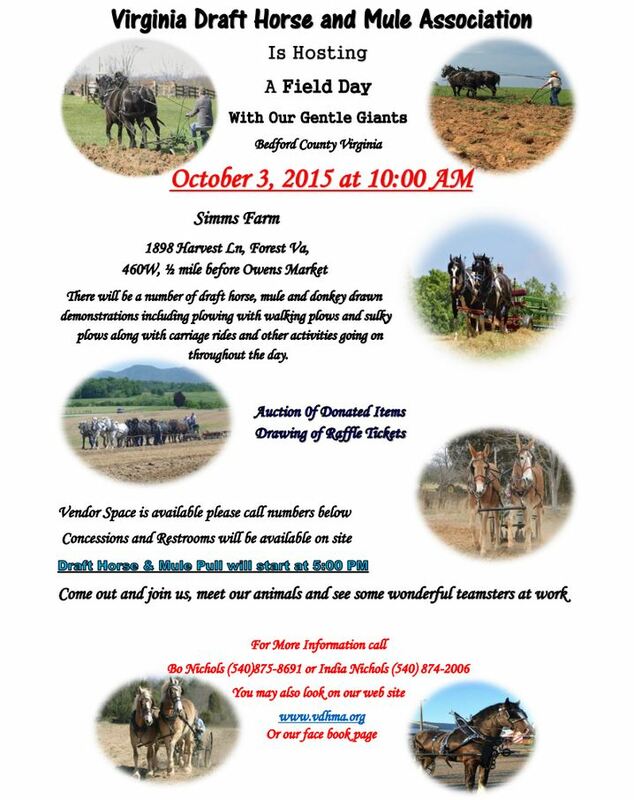 The VDHMA is hosting a Field Day on October 3, 2015 at 10:00 am. 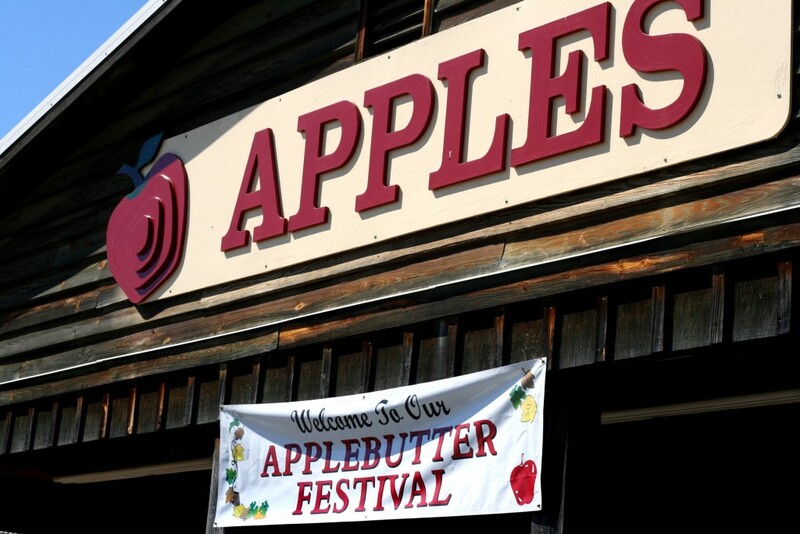 There will be a number of draft horse, mule and donkey drawn demonstrations including plowing, raking and baling hay. Carriage rides will be available throughout the day. 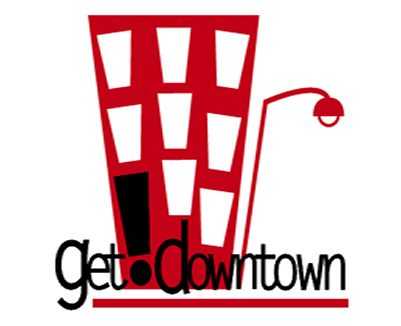 Local artisans will be on hand with their handcrafted treasures. Auction to be held at 2:00 pm. 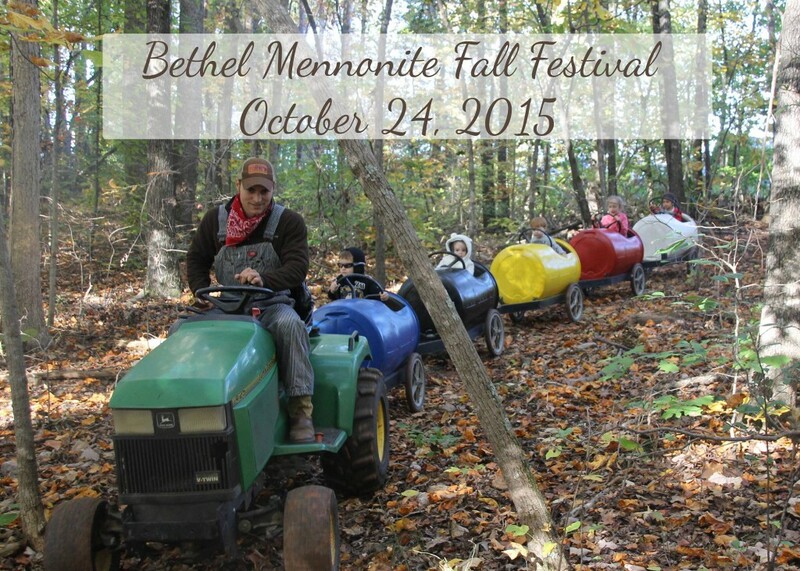 Admission is free to the Field Day. A Horse Pull will follow the Field Day at 5:00 pm. Simms Farm, 1898 Harvest Lane, Forest, VA (460W, 1/2 mile from Owens Market, between Lynchburg and Bedford). Games, Brunswick stew, pulled pork barbecue, chicken, hot dogs, live indoor and outdoor auction, music, and fun! 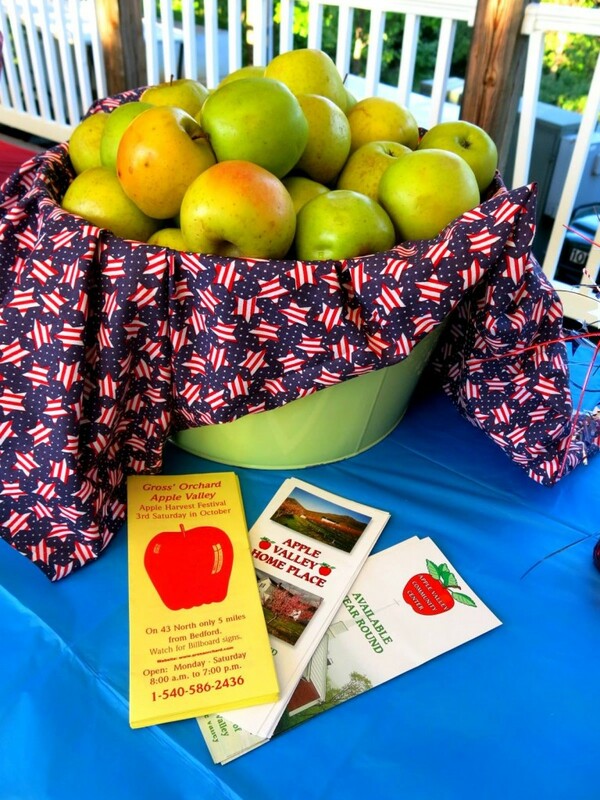 Local vendors, crafters, live music, and of course – apples! Homemade donuts and sausage biscuits for breakfast, along with free coffee and hot chocolate. 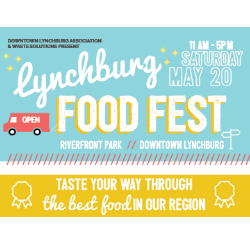 For lunch (starting at 10), there will be locally famous grilled chicken served with your choice of sides, or hamburgers/hot dogs, french fries, and ice cream. There will be a benefit auction with many homemade quilts/comforters, new carpentry items, antique items, and a whole lot more. There will also be a huge yard sale, with around 40 families contributing. There will be a bake sale, with fresh homemade apple butter, a children’s table with toys, cotton candy, games, stickers, etc., and a “train ride” for children. 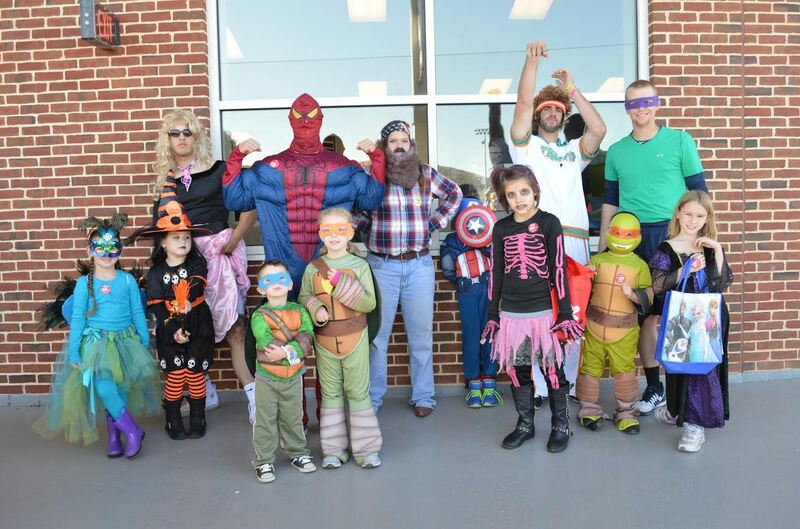 The Third Annual Spooktacular will be hosted on Saturday, October 24th from 10AM-12PM in the Liberty University Baseball Stadium. Everything there is free! There will be fall/halloween themed carnival games around the concourse throughout the day, and the Softball and Baseball team will be dressed in costume to play a game on the field. At the end of the game, all the kids are invited to come run bases with the student-athletes. There will also be a costume contest where student-athletes will be choosing the best kids costumes to receive prizes and awards out on the pitcher’s mound. They will be grilling out to provide lunch for all in attendance. The teams will also be collecting canned goods to donate to the homeless shelter as part of a Trick Or Treat So Others Can Eat campaign. Any canned good donations are much appreciated! 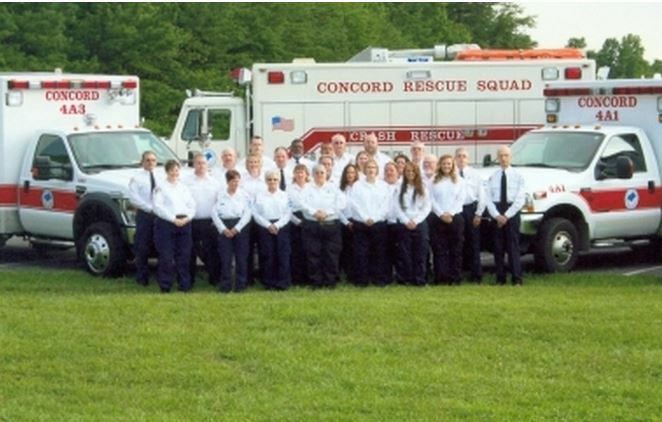 Brunswick Stew, BBQ, Hot dogs, hay rides, bounce houses, face painting, assorted vendors, gospel singing, fire and rescue, Karate demo, Square dancing, search and rescue demo, bake sale and much much more. 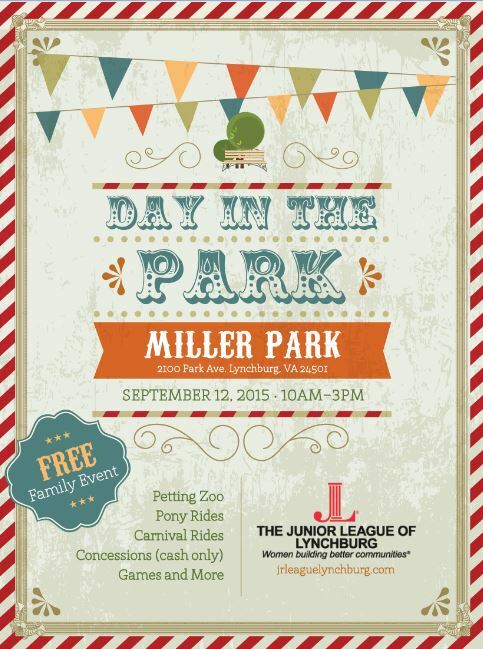 Something for everyone to do of all ages.Free admission to the event.